Distinct in style and exceptionally comfortable, the Karuselli Lounge Chair exemplifies designer Yrjö Kukkapuro’s interest in achieving ultimate comfort through a union of function, ergonomics, and organic form. Shaped to echo the human body, the inspiration for the Karuselli reportedly came about when the designer was playing outside making snow chairs with his daughter. In search of the perfect dimensions, Kukkapuro spent several years sculpting the chair, arriving at the iconic form in 1964. 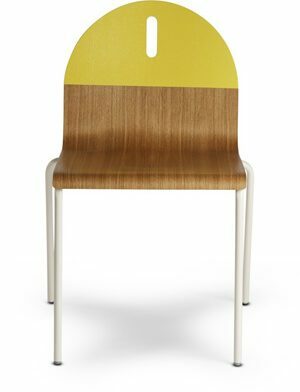 An immediate international success, the chair prompted Gio Ponti to choose Karuselli for the cover of Domus in 1966 and inspired Sir Terence Conran to proclaim it his favourite chair. Shell glass fibre and chromed steel, upholstered in leather.Base fibreglass, swivel (mechanism).White shell and base, leather upholstery. Design Public is an authorized USA dealer for all Artek products.